When we decide it's time to buy a big ticket item, like a vehicle, he'll spend literally months investigating what's available, which model is best for our needs, and the maximum we should pay for it. 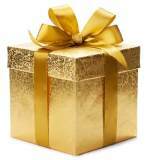 He surfs the 'net, lurks relevant forums, asks friends and family their opinions, and test drives one, if possible. Once he decides what he wants... he waits... for the best possible price. And usually gets it. After all, we live smack-dab in the middle of a beautiful National Forest. 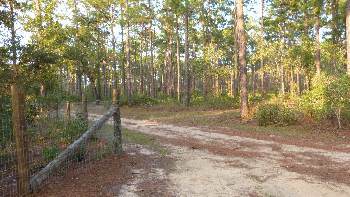 The view out our front door... a sea of slash pines, sandy hills, pristine springs and wildlife, calls to us... and so, we have become avid off-road-vehicle enthusiasts. 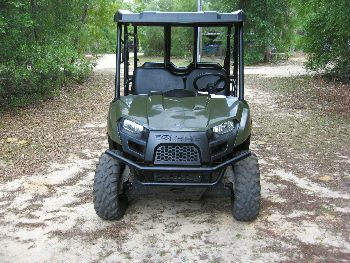 Last year, we decided to sell a couple of our 4-wheelers and switch to a main side-by-side (SxS) 4-wheeled Utility Vehicle (UTV). 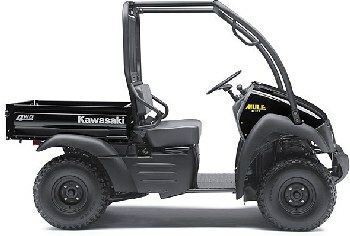 We kept one "wheeler", a Honda Recon, and recommend that Brand & Model if you are looking for a traditional 4-wheeler. 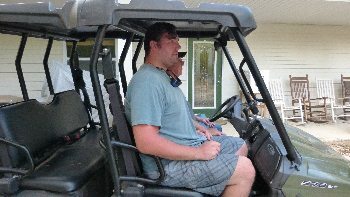 #1 Comfort: Riding a sit-astride 4-wheeler requires some work and strength... particularly for shifitng gears with the foot pedal. I find it getting harder for me to do, and I welcomed the idea of becoming a "passive passenger". #2 Share the wealth: A 4-seater SxS actually has room for up to 5 adults and 1 child! It's a ball and we love taking family and friends out on our forest adventures. This big guy, Kyle, is 6'8" and weighs over 300 lbs. He fits in our Buggy, no problem! 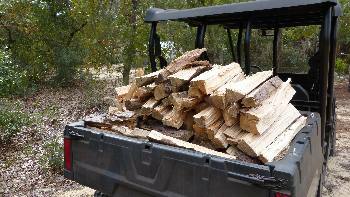 #3 More Utility: This SxS comes with a large cargo bed, capable of carrying a big, heavy load of firewood (500 lbs.). We liked the idea of having a true utilitarian "workhorse" on the old homestead. Scott began his SxS campaign in earnest. 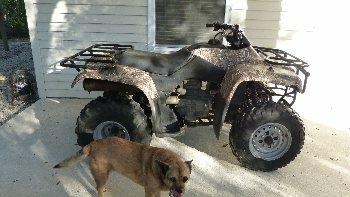 He started out favoring the Kawasaki MULE, but more and more people began to tell him how rough it drove, and that the Polaris Ranger had a "better ride". 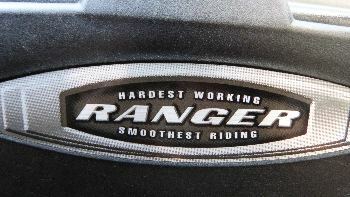 So he switched his focus to the Ranger and kept on learning more about it. Finally, one day he got ahold of a salesman at a nearby Polaris dealership, who told him he was on the right track, but advised him to only buy a 2014 or later year Ranger. 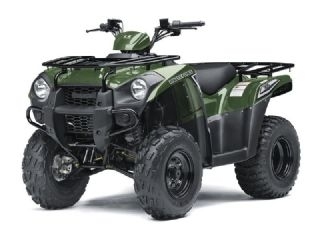 Apparently, the manufacturer totally revamped their mid-size SxS, and the difference between the 2013 Polaris Ranger 500 and the comparable new 2014 Ranger 570 was "night and day". And as it turns out, he was right... it was excellent advice. 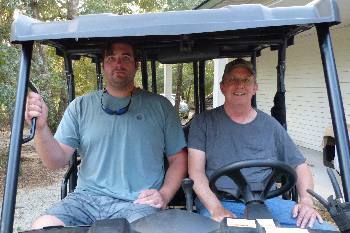 We ended up buying a used 2014 Polaris Ranger Crew 570 (Mid-sized), and we couldn't be more thrilled with our "Buggy"! Hey, take a peek at one of our Forest Forays... smoooooth ridin'! So What Changed in 2014? They made the engine 25% more powerful (40hp). Moved the engine behind the seats (under the cargo box), insulated it better; improved engine mounts. These alterations meant less vibration and made it much cooler and quieter in the cab. (The driver used to sit right on the engine block, which might be a good thing in the winter in Maine, but not so much in the summer in florida). Electronic Fuel Injected engine (EFI)= Quicker response, easier to start, better fuel economy, less maintenance. Definite improvement over the carburetor. 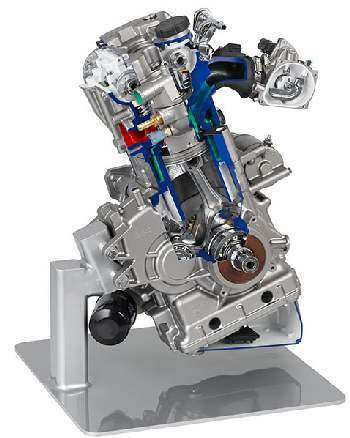 The Pro-Star 570 engine is a single cylinder, liquid-cooled four-stroke, featuring dual overhead cams and four valves. On Demand True All Wheel Drive with VersaTrac. 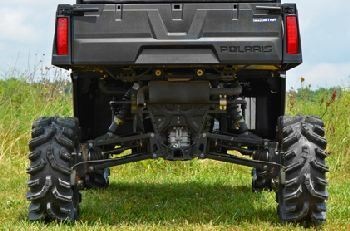 Increased travel in the suspension and higher ground clearance (10") are probably the most obvious improvements in the 2014 and later models. You will not believe how smooth the ride is in this SxS. We are amazed every time we go out! What they did was revamp the suspension, putting a lot more travel in the arms. Longest suspension travel in it's class! * A larger stator provides 29% more electrical power increases accessories capacity. They also improved the waterproofing of the electrical connections. While in general, UTVs tend to get bigger and more expensive each year, it is refreshing to see this quality vehicle on the market. The Polaris Ranger Crew 570 Midsize is perfect for us, and we highly recommend it. 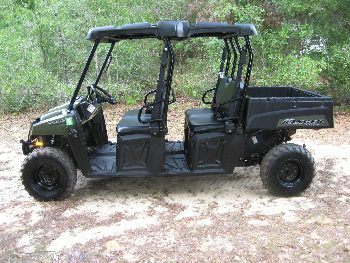 It has plenty of power to zip through the forest with 5 adult passengers; yet delivers a smooth, quiet ride. Hardest Working. Smoothest Riding. Seal. Although a new transmission in 2014 made for easier gear shifting and smoother operation, we recommend the addition of EPS (Electric Power Steering) if you can afford the extra $1,700. 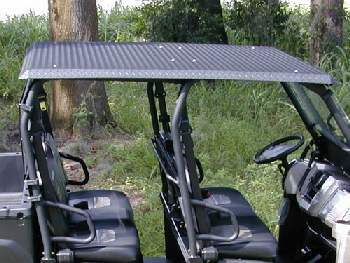 Overall Vehicle Size (L x W x H) – 108 x 58.0 x 73 in.